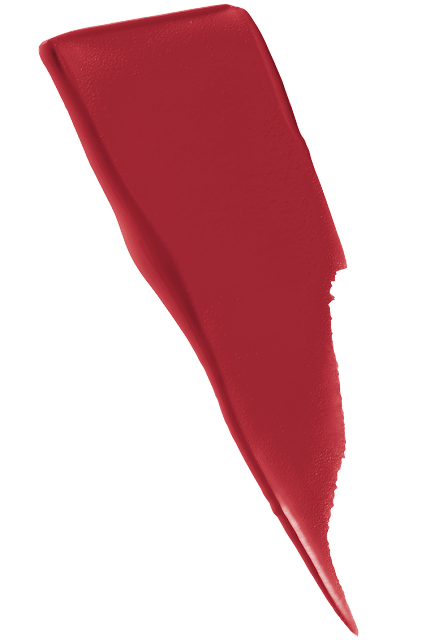 Manila, 2018 – It’s no doubt that there are girls so head over heels with their lipstick being intact all day that they keep it in check every minute. If you’re one of them, then it’s time to start the year right and ink your lips with Maybelline’s Superstay Matte Ink, the # 1 Matte Liquid Lipstick from New York that is taking the world of beauty by storm. 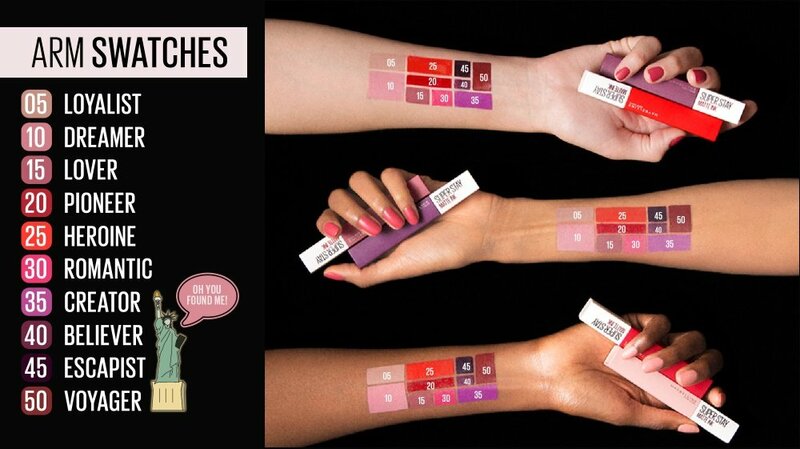 Achieve 16 hours matte intense finish in one swipe! 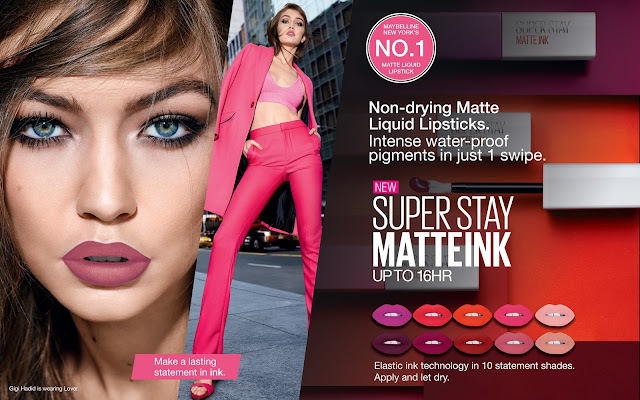 Because of its Maybelline-patented elastic ink technology, you can achieve a highly pigmented pout that is water-proof, transfer-proof and smudge-proof! Plus, its arrow applicator allows you to take the right amount of lipstick that forms a thin film in extreme precision. Infused with a non-drying matte formula and intense pigmentation, the Superstay Matte Ink collection will surely be a must-have of any lipstick lover. Make a lasting statement in ink with ten (10) matte ink shades inspired by 10 unique women: Voyager, Escapist, Believer, Creator, Romantic, Heroine, Pioneer, Lover, Dreamer and Loyalist. Don’t hesitate to ink your lips! Grab your own Superstay Matte Ink Lipsticks from Lazada and at Maybelline counters nationwide for only P299. 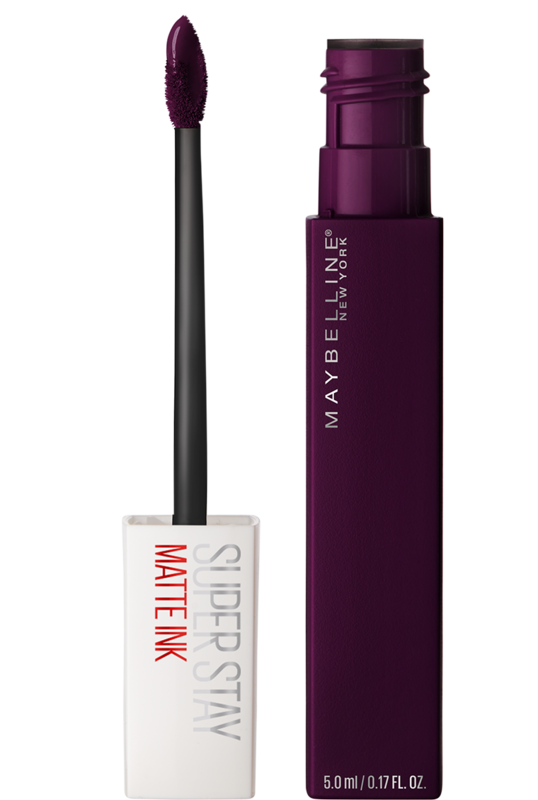 For more information about this collection and other Maybelline products and promos, visit https://www.maybelline.com.ph/| IG: welovemaybelline | FB: maybellinephilippines | YT: Maybelline PH.